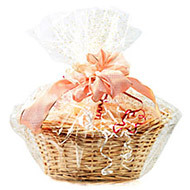 Shrink bags are an excellent and a time saving method to pack products into neatly grouped packages. Applying just the right amount of heat to these bags will create a prefect package every time. Your product will be highly visible and safe guarded from outside elements. 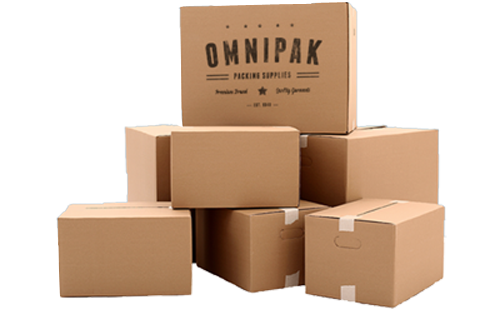 Omnipak is your comprehensive source for shrink bags. Be on the lookout for new items and email us of your requirements.